One of the greatest features of the Odyssey PC680MJ battery is that it can be mounted in any orientation. Some applications and custom work requires solutions to unique problems. This is where are custom PC680 mounting bracket solves the problem. They are great for tuner cars like the popular 240Sx, 280Zx, AE86, light aircraft, Go-Karts, dune buggies, runabouts and small race boats. Pete’s Odyssey PC680 battery bracket kit allows you to save a few more bucks while still giving yoiu everything you need to get the job done. All of our brackets are made from high grade lightweight aluminum which allows for a solid lightweight corrosion resistant mounting bracket compared to traditional hold downs. This battery bracket can be mounted to any flat surface in any position. Secure with two screws on each side. Great for boats, buggies, race cars and more. 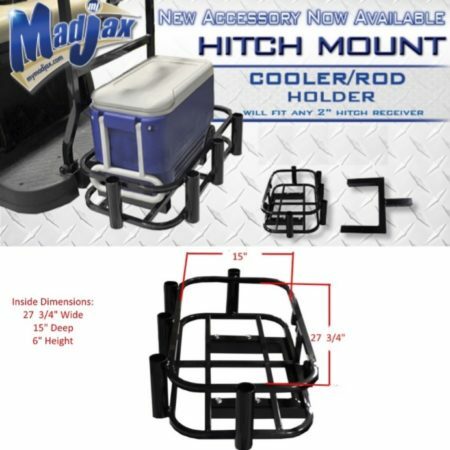 The image in this product page will give you an idea of how the battery and the bracket should look when in the correct position before mounting. Notice the super tight fit – this CNC precision part is what separates our mounting brackets from the competition. This almost molded fit is required to insure excessive vibration and rough road conditions don’t damage our precious power supply. BatteryPete has offered quality products at fair prices for years. 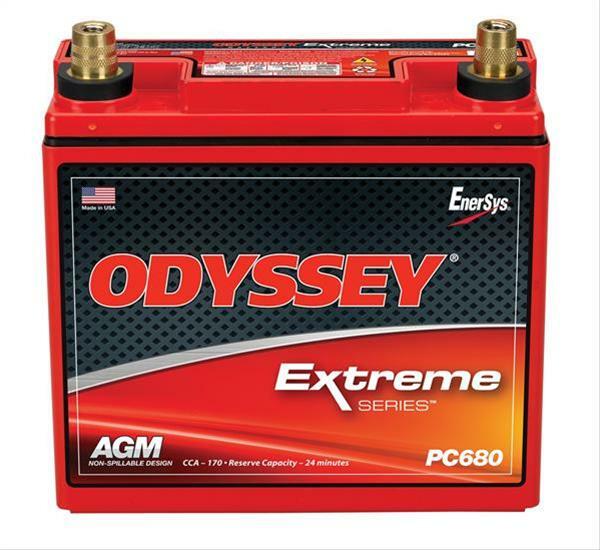 This new Odyssey Battery Bracket Kit is no exception. Be the first to review “Odyssey PC680MJ Battery Bracket Kit – Includes SAE Terminals and Battery” Click here to cancel reply.